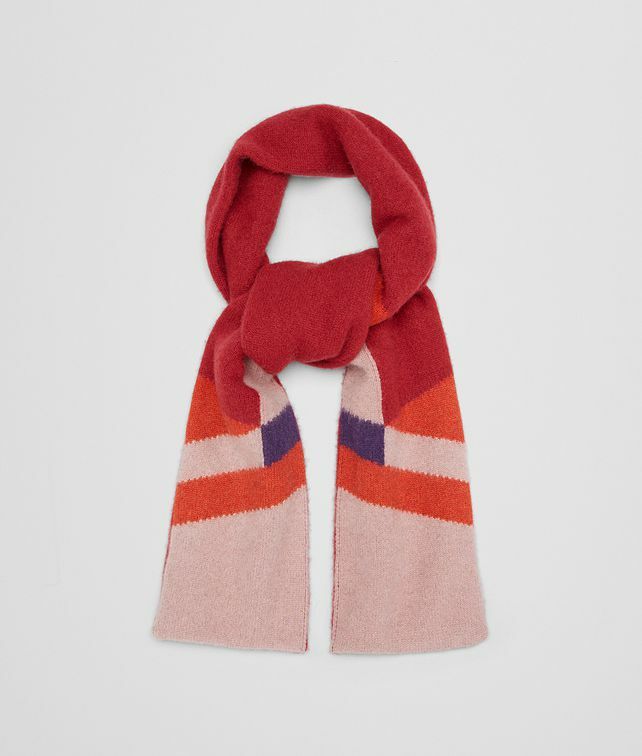 This luxe cashmere scarf features one of the season’s bold geometric prints, inspired by the architecture of New York City. The sophisticated mix of colours is the perfect antidote to winter’s dark days. Length: 156 cm | 61.4"
Width: 15.2 cm | 6"